Book Ruud Gullit as a keynote speaker. 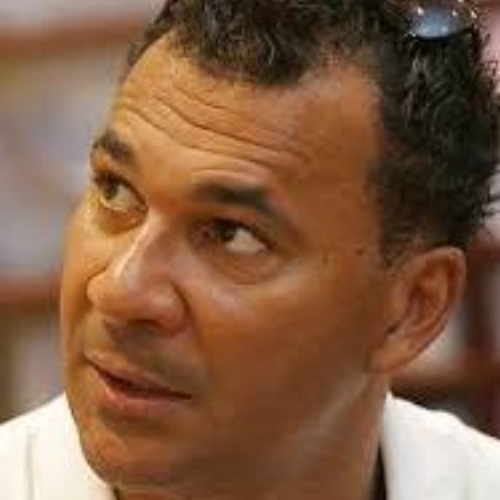 Ruud Gullit has played and managed football at the highest level. As one of the most iconic footballers ever to have graced the pitch, he captained Holland’s magnificent Euro 88 title-winning team, was European Footballer of the Year in 1987 and World Player of the Year in 1987 and 1989. In 2004 he was named one of the Top 125 greatest living footballers as part of FIFA’s 100th anniversary celebration. For more information on Motivational speaker Ruud Gullit, contact VBQ Speakers founding agent Leo von Bülow-Quirk on leo@vbqspeakers.com or 0044 7833 727090.